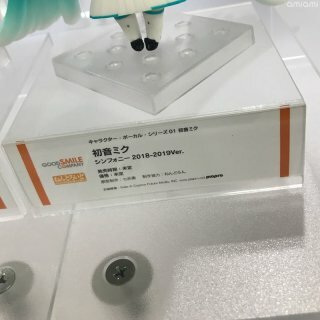 Good Smile Company Teases Nendoroid Hatsune Miku: Symphony 2018~2019 Ver. 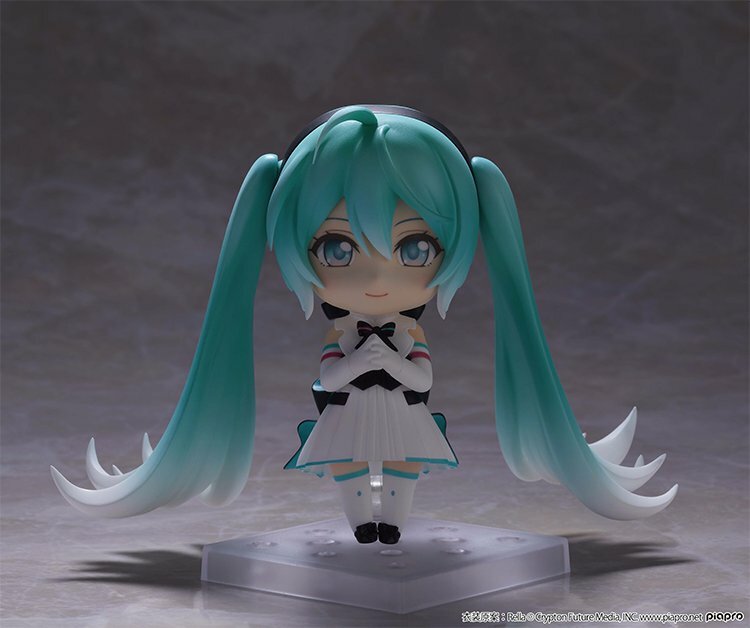 In a surprise announcement today, Good Smile Company has unveiled the latest Hatsune Miku nendoroid in their figure series lineup, Nendoroid Hatsune Miku: Symphony 2018~2019 version. 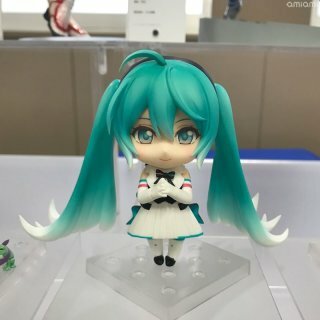 The nendoroid was revealed today at the Miyazawa Model Exhibition 2018 (Autumn) in Ikebukuro Sunshine City, and is currently on display at the event. 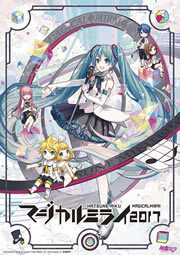 The nendoroid is based on Hatsune Miku’s outfit design for the upcoming Hatsune Miku Symphony events planned for November 2018, and January 2019. This makes the second Hatsune Miku Nendoroid with an outfit designed by popular Hatsune Miku illustrator Rella. Details of the Nendoroid’s release date and pricing info are still pending, according to event photos by Amiami. But with the prototype completed and revealed, we can likely expect some news soon!